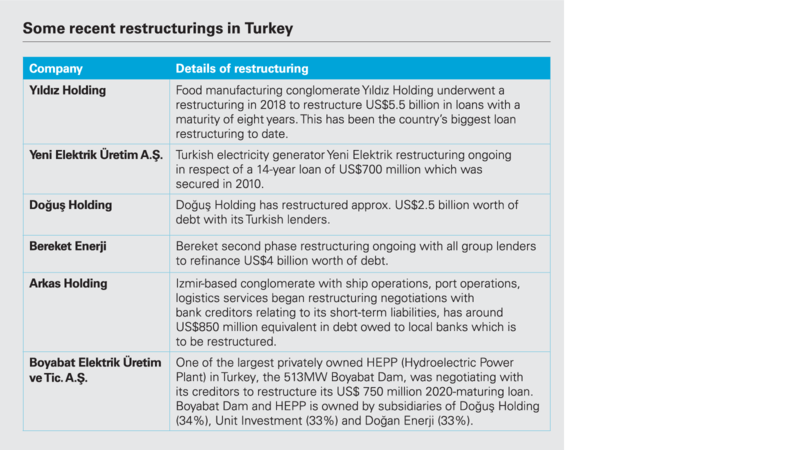 As more Turkish companies begin to report liquidity issues and economic pressures begin to bite, successful financial restructurings are likely to become increasingly critical to the prosperity of the Turkish economy. 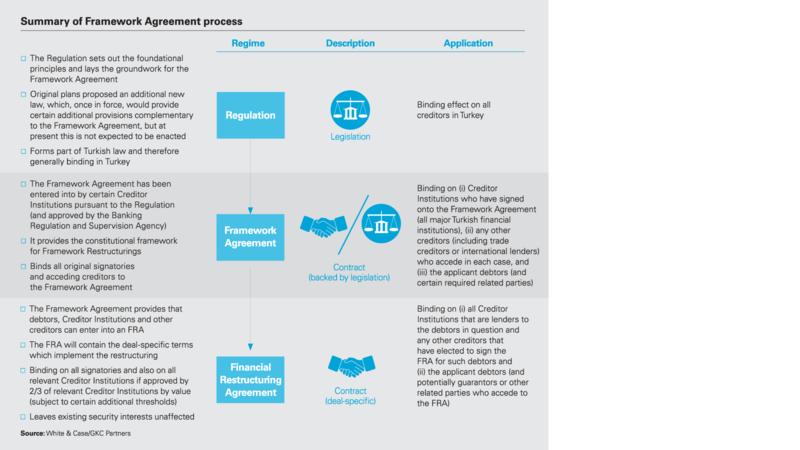 One thing seems inevitable: Turkish restructurings are likely only to increase in the coming months and years as Turkish banks face up to the need to work out their distressed loan books. 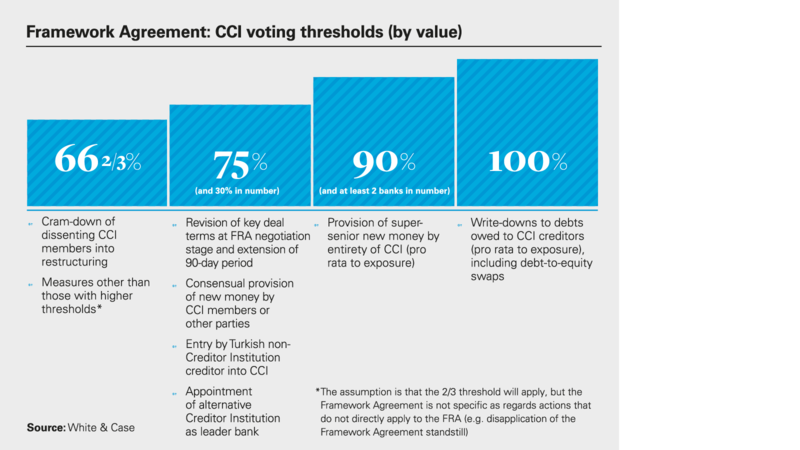 As a consequence, Turkey will become a jurisdiction of ever-increasing interest to distressed investors. Whether or not the market in Turkey will open up to large-scale international distressed debt investment in the manner of other European countries remains to be seen. 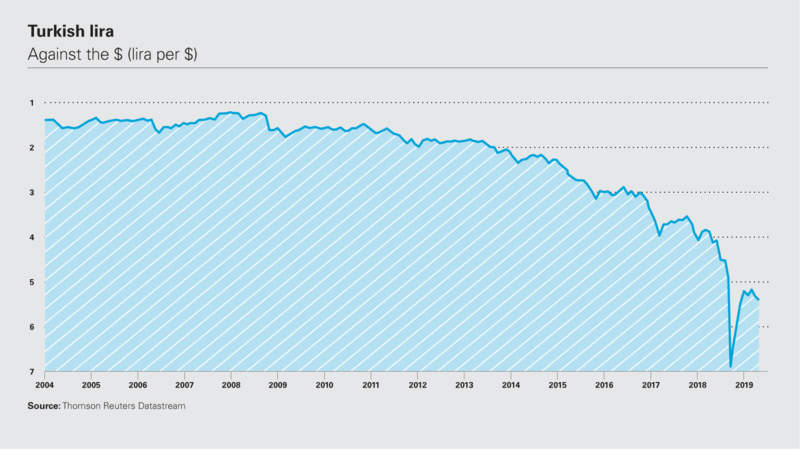 It is likely to depend on whether developments such as the new legislative regime can provide the stability and certainty that investors require. 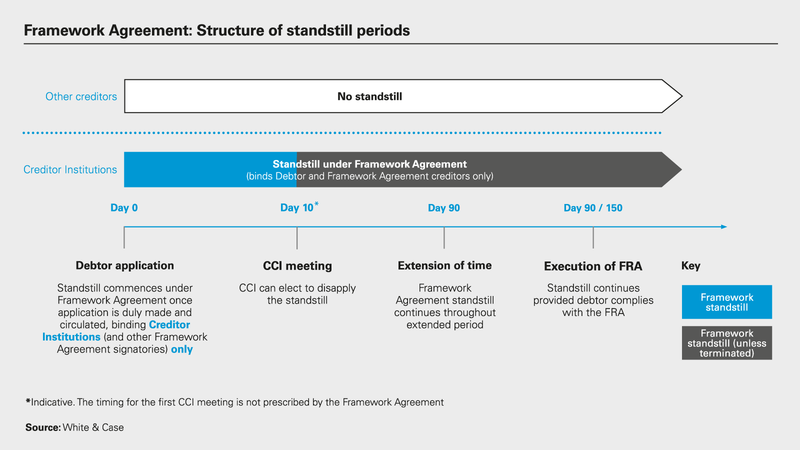 The next 12 months, and the first few major restructurings featuring institutional creditors, will be hugely instructive.